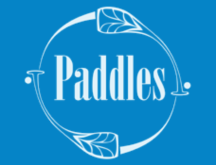 Meet at Paddleshop at 3:00pm. $50 to attend. Please ring shop to book a spot. Duration 3pm - 5pm.